How do I clear cache and temporary storage on iOS's native Email app? Anyone can help how to clear cache / temporary storage on iphone native email app? I check on the application storage, it occupy 2 GB of my internal storage. 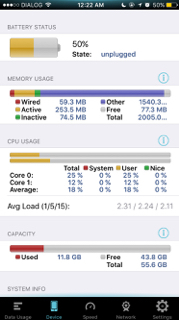 re: How do I clear cache and temporary storage on iOS's native Email app? Try going to the APP store. Once it loads tap any of the 5 icons on the bottom of the screen, Featured - Top Charts - Explore - Purchased - Updates, 9 or ten times. The screen will go blank and then reload. This is supposed to clear application cache/temporary file storage. Then at any screen hold the power button down until you see the Slide to Power off screen. Then hold the Home button for about 5 seconds until the Home screen comes back on. This is also supposed to clear temporary files. It work for me on my iPhone 6S and iPad Air 2. I also do those steps after I use the Facebook APP to make sure everything is cleared out from that APP. It seems to work very good. Go through your emails and delete all the photos, images and videos. Those take a lot of space. I just delete the emails. All those with photos and videos. I don't save them. I do save photos and videos to the camera roll. Then upload them to Box. But the emails I delete. I have 2gb ram and 64gb. But I get messages that Ram is full. But I have used only 12gb of 64gb. How do I clear 2gb? You don't need to worry about RAM. 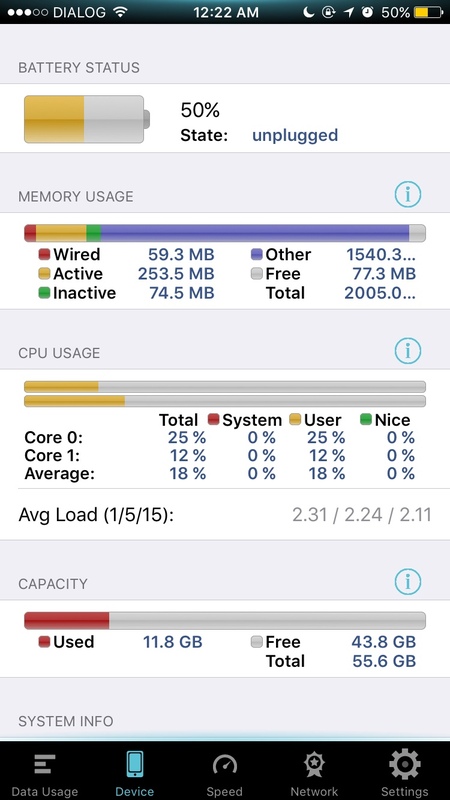 IOS manages RAM very well. It may say it's low, but it'll take care of it. You don't need do a thing. I am having this issue also except my email has grown to just over half a gig that I would like to clear out. I removed all three of my email accounts and re-added them back I rebooted I've cleared history cookies everything I guess the only real thing to do is do a complete re-wipe up the phone and then add everything back via iCloud. I don't have a Microsoft computer or a MacBook or anything like that. There are numerous Google results when I research this saying just to remove the emails but that does not seem to work in my case. I tried an app tonight called Magic Cleaner, and it shaved off 400 MB from my bloated mail cache when nothing else works for me.